A Madison County, Illinois court has granted final approval of a nationwide class action lawsuit against Trilegiant Corporation, providing up to $25 million in cash benefits, along with changes in Trilegiant's business practices. This settlement resolves nationwide litigation against Trilegiant for allegedly billing and collecting unauthorized charges from consumers for products or memberships that consumers never requested or consented to receive. It also resolves disputes over alleged refusals to cancel memberships upon consumer request. "We believe this settlement provides substantial benefit to the class members," said Brad Lakin of The Lakin Law Firm, which filed the suit against Trilegiant in 2001. 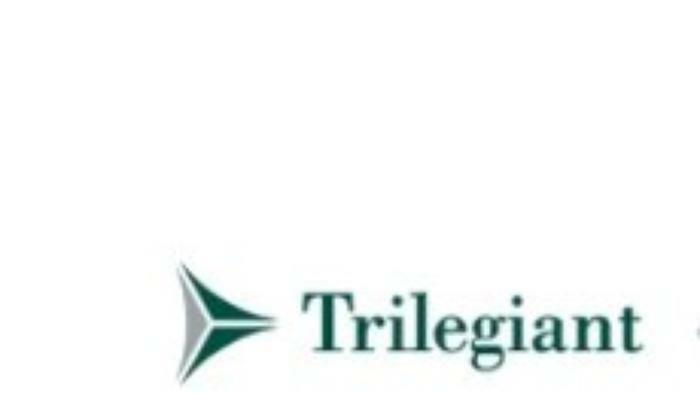 Trilegiant, a subsidiary of Cendant Corp., has also been the target of actions by attorneys general in California, Connecticut and Florida. In 2006, it settled charges brought by 16 states alleging that Trilegiant and Chase Bank had deceived consumers into paying for membership programs. ConsumerAffairs.com readers, like Glade of Missoula, Mont., have filed hundreds of complaints about Trilegiant and its many membership programs. "I discovered a charge on my Chase card for $12.99 for TLG Privgrd. I call Chase and discovered that this company has charged me $470 over three years," Glade said. "Chase gave them my info when I opened my accounts and acts like it's my fault." Under the settlement, consumers who had unsolicited or unauthorized charges for Trilegiant products posted to their credit cards or other accounts for such Trilegiant products as Privacy Guard, Credit Alert, Auto Vantage, Travelers Advantage, Buyers Advantage, Compete Home, Digital Protection Plus, Great Fun, Great Options, HealthSaver, Hotline, Just for Me, National Card Registry, NetMarket, Shoppers Advantage, Travel ER, and others, can file a claim to receive a minimum of $20 or whatever they were charged — up to three times the cost of each Trilegiant Product for which they were charged. In addition to the cash compensation, the settlement requires Trilegiant offer consumers an easy cancellation method, affirmative relief regarding Trilegiant's business practices, a charitable contribution, and payment by Trilegiant of all costs and legal fees related to the lawsuit. For more information or to make a claim, class members may visit www.TriSettlement.com or call 1.888.952.9102.